A staff member of The Pioneer Museum will visit your school! 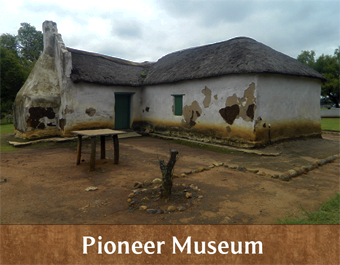 Lectures on the Pioneer Life - From Toddler programmes to Grade 7's. You choose your theme! !